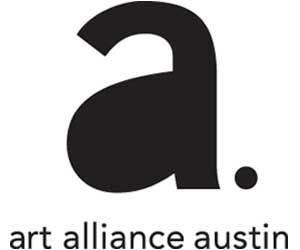 Art Alliance Austin (est. 1956) engages people with great art by supporting Austin’s most promising visual artists and arts organizations to build a vibrant, informed community. The non-profit, member-powered organization promotes and funds visual art by commissioning temporary public art and producing experiences that bring artists and collectors together while generating economic benefit for the entire city. Art Alliance Austin 2011-2012 events include Art Night Austin, Art City Austin, Art Week Austin, co-production of Pecha Kucha Night Austin, and Art Night Austin EAST.